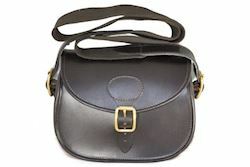 Formed from a passion of craft and country pursuits, 17 year old Bridie Hicks founded HICKS AND HIDES in 2010. 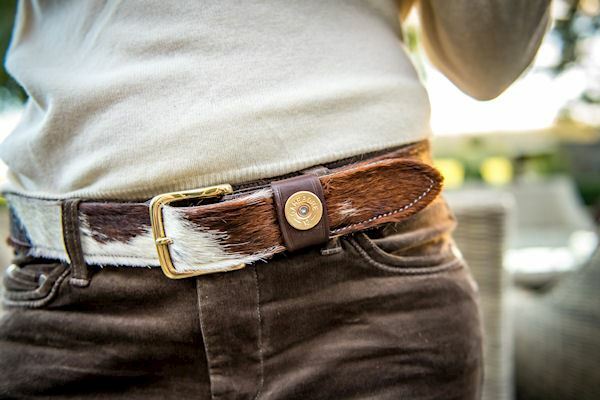 Now manufacturing, designing and supplying unique belts, dog collars and leads, purses, wallets, travel-wear and other shooting accessories, Hicks and Hides has developed into a country wear icon. Based in the idyllic village of Broadway in the Cotswolds, our rustic workshop and showroom promote the heart of our business where we create our bespoke designs. Customers are welcome to visit by appointment; however, we can be found across the country throughout the year at various different agricultural and equestrian shows. Visit our website to know where to find us next! 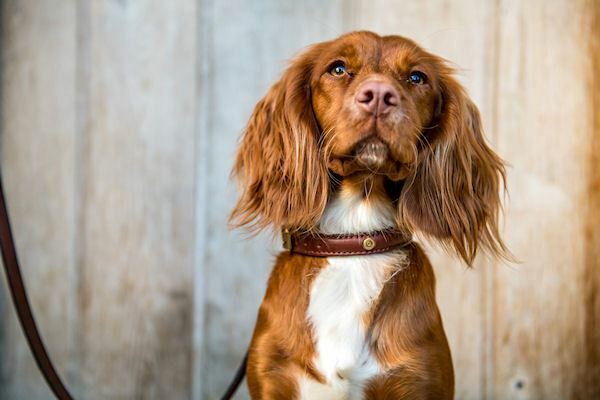 All of our Belts, Dog Collars and Leads are started and finished by hand in England, using the very finest leather supplied by the English Leather Company based in Martley, Worcestershire. All of our fittings are crafted to the highest standard using solid brass and steel (nickel plated), to complement our signature addition of recycled shotgun cartridges or rifle brass casings. Furthermore, we have retained the influence of the area, shoots and places to visit by attributing the product names to many of the charming and picturesque local villages – with The Broadway holding the key title!